Address: Plot No. 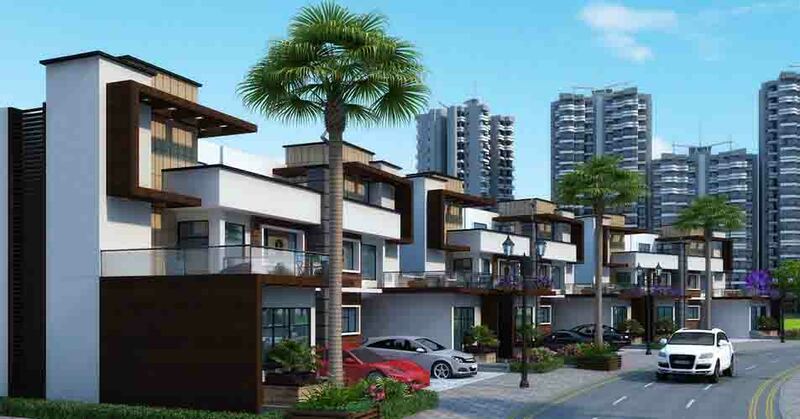 TS - 05, Sector-22 D, Yamuna Expressway, Greater Noida, U.P. 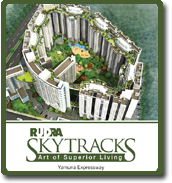 Price: ₹ 13.27 Lac Price: ₹ 2654 /Sq. ft. 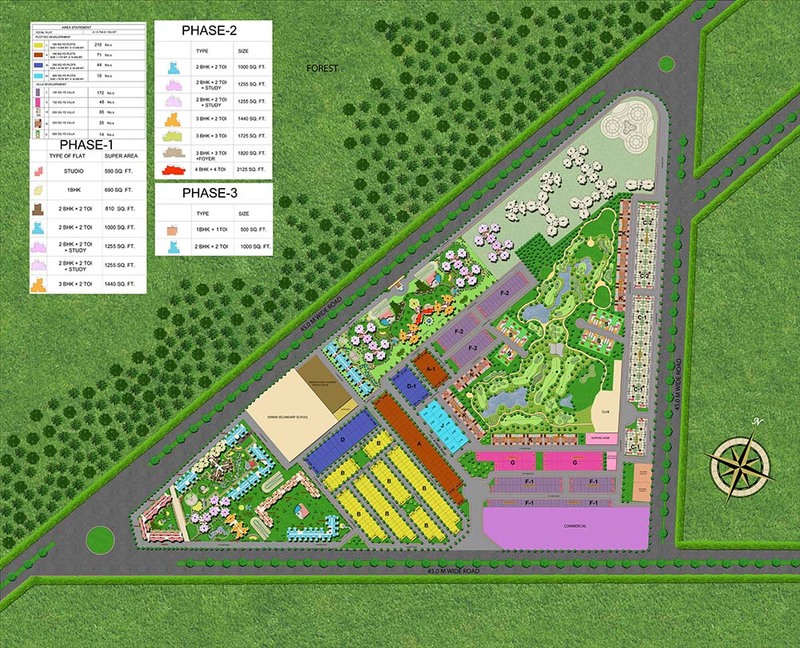 GOLF COUNTRY IN YAMUNA EXPRESSWAY GOLF COUNTRY – A LANDMARK ADDRESS The Golf Country is spread over a vast stretch of 100 acres, and ideally situated on what will soon become the corridors of power, lying as it does on the cusp of the national capital and the fastest growing area surrounding it. The state-of-the art modern golf course is designed to meet international specifications, and the tastes of those travel around the world. 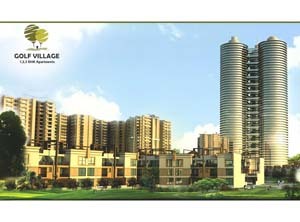 And the homes, along with the amenities, are designed with an aim to bring the best of the world home to you. Playing golf is the privilege of the few and the chosen. Imagine then, living in one. Supertech presents the exclusivity of owning your own home amidst a sprawling golf course in Golf Country. 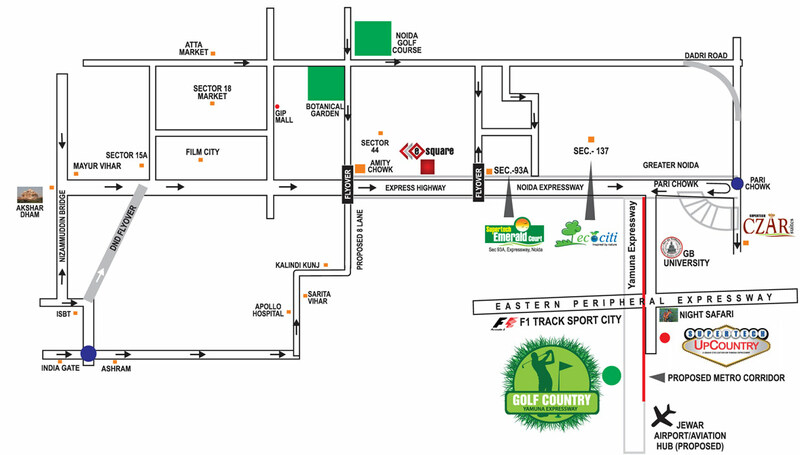 Situated on the rapidly developing Yamuna Expressway, the Golf City is set to be a landmark. And the home of those in power. The Golf Country is dotted with individual plots set among the scenic golf course. Pick from the few and the exclusive sites to make it your home. Walk out to play a game or just catch the sunrise over the greens. You could also choose from the tasteful villas and highrise apartments. Whatever your heart settles on, in the Golf Country, you will have settled on something special.